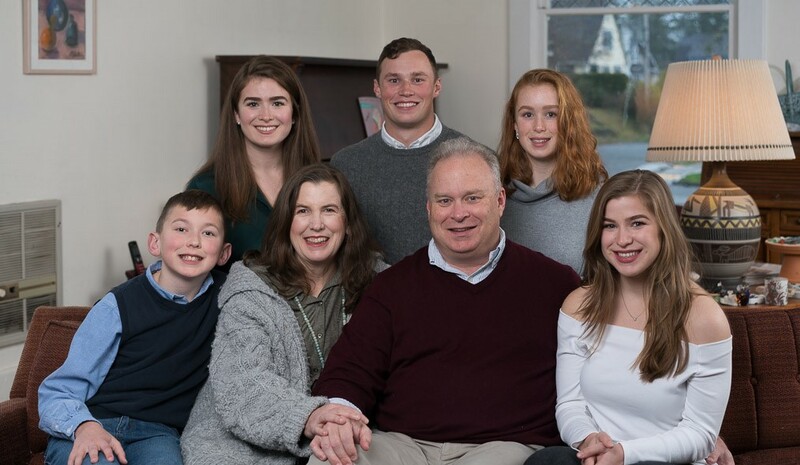 Jim Walsh is our newest Representative for the Washington State House seat in the 19th legislative district. Jim Walsh is our newest Representative and a small business owner, running a local technical publishing company. Jamie is an architect. They've been married for 29 years. Education is a priority for the Walsh Family. Their Five children all graduated, or will graduate, from Aberdeen High School. Mickey graduated from Evergreen State, Jamie is a newly commissioned Ensign in the U.S. Coast Guard, Lily recently graduated from Smith College and is working in the community, Margaret will be a Junior at AHS this fall and Patrick will be in seventh grade. The family enjoys youth athletics and the outdoors. They attend St. Mary's Catholic Church. Jim has also written a twice-a-month column for the Aberdeen Daily World. Examples of those columns are available here, here, here and here.